Bangalore-based AI technology company, Netradyne which focuses on driver and fleet safety, today announced its partnership with Zoomcar, India’s leading shared mobility platform headquartered in Bangalore. 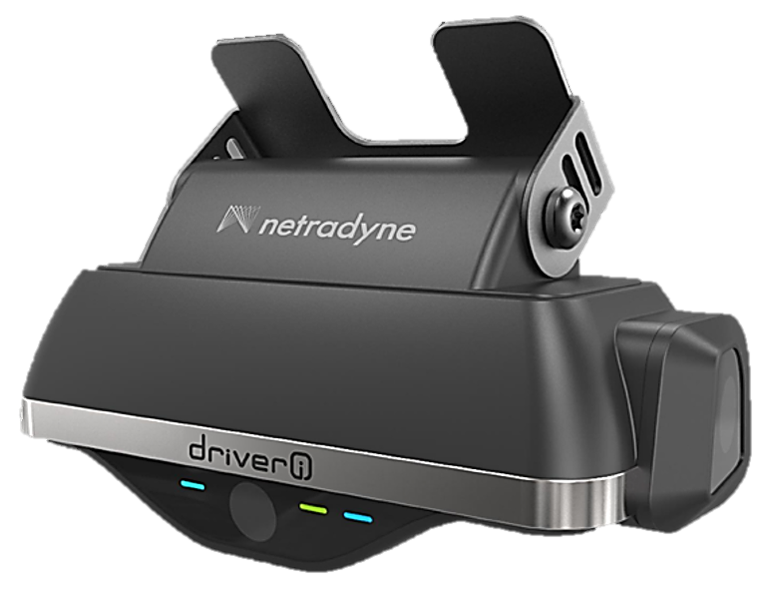 As part of the partnership Zoomcar has deployed Netradyne’s flagship product, ‘Driveri’ a vision-based driver recognition safety system, to improve road and driver safety for their fleet. With the deployment of Driveri, Netradyne aims to reduce the risk of accidents for Zoomcar’s fleet. The joint efforts are intended at providing a positive driving experience to the fleet customers. The device will alert customers during an at-risk driving situation, giving them more reaction time to save an impending collision and inform them of a mistake which could be avoided in the future. Netradyne’s cloud portal provides annotated videos of unsafe driving events to aid Zoomcar’s fleet operations, will help keep them aware of customer driving patterns on field, and will enable them to respond promptly to accidents. The AI company says that Zoomcar selected Driveri system for deployment after conducting trials for a few months, where it recognised the value it brings to its customers. The joint effort has also been able to identify valuable insights around customer driving patterns. The initial observations was gathered by data collected of over 250,000km and 360,000 minutes of driving. The partners say there were significant improvements in average following distance to the vehicle in front, fewer collision warning alerts and incidents of aggressive driving.